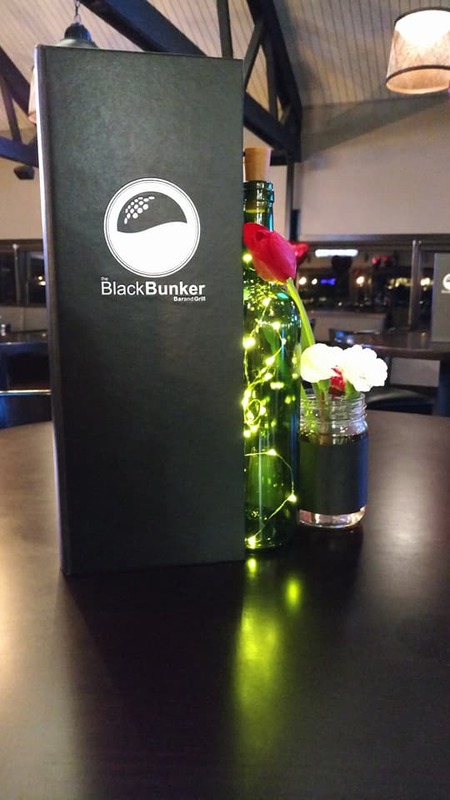 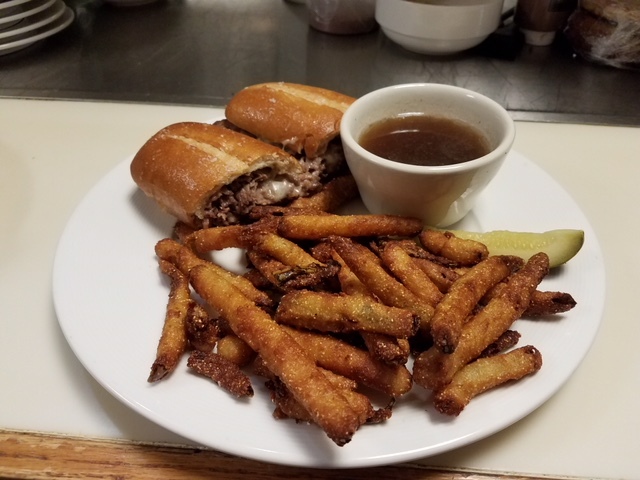 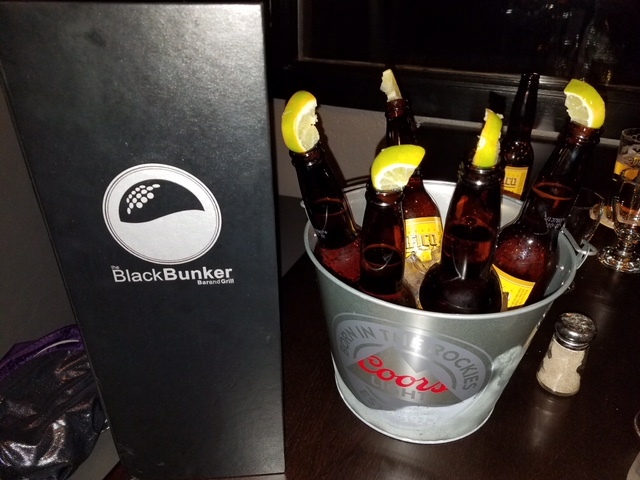 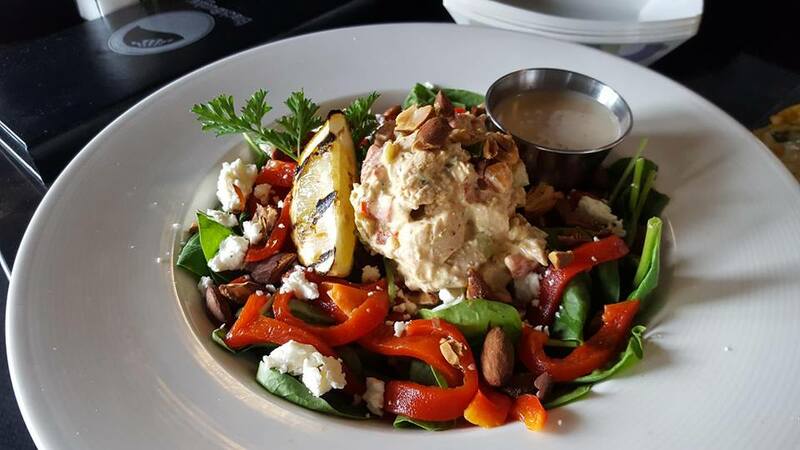 Remodeled 2016, The Black Bunker Bar and Grill sits on acres of rolling hills, scenic creeks, and has an excellent view of Downtown Billings on the horizon. 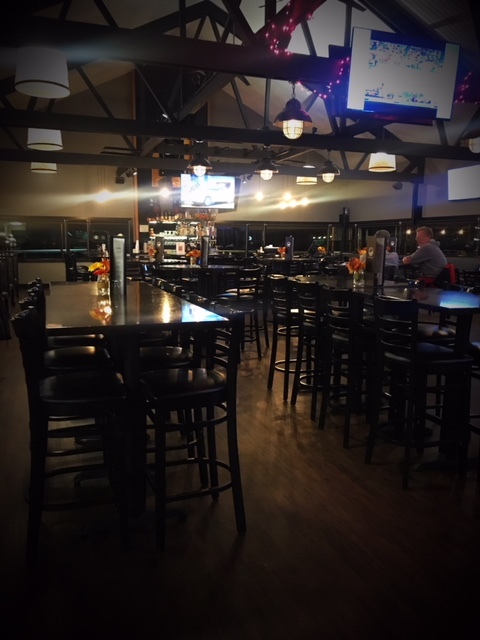 Our spacious dining room serves as a great place for anytime dining or for your business meetings and parties. 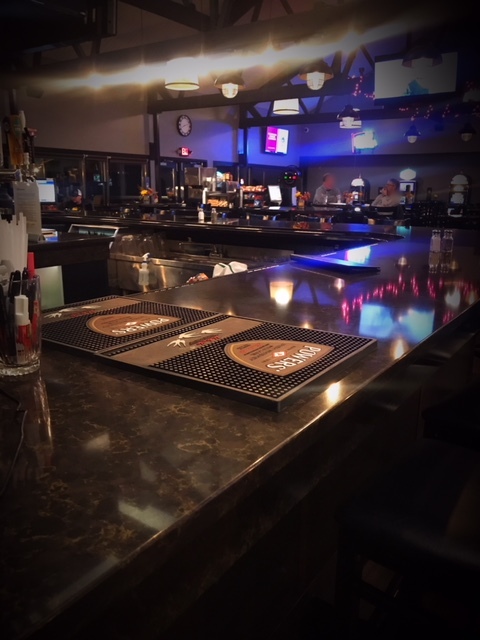 Take in the beautiful countryside from our sizable decks: you may even catch a glimpse of the Montana wildlife that frequents our course. 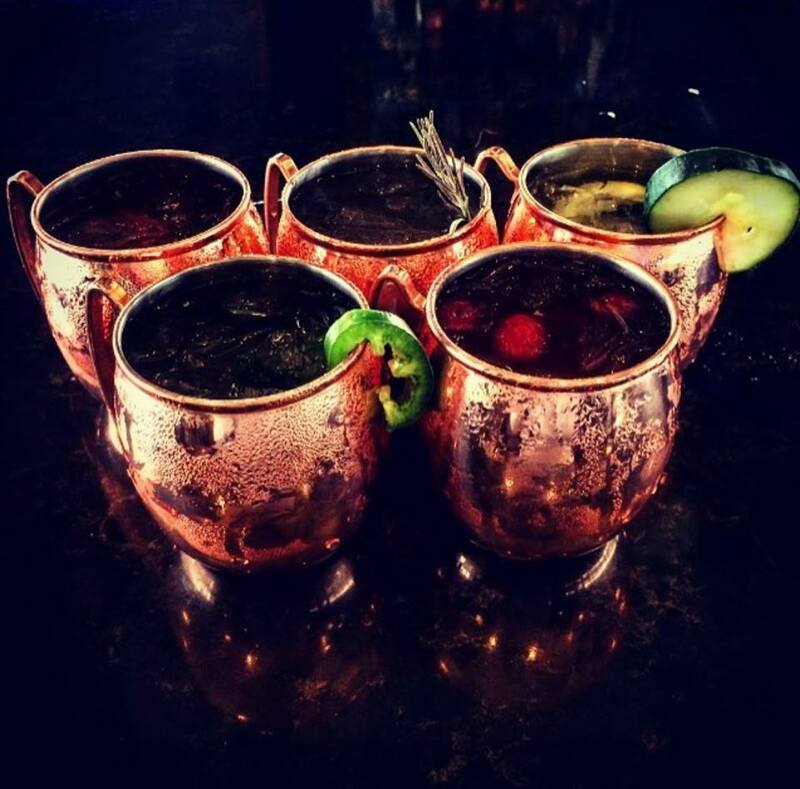 Our friendly wait and bar staff are dedicated to provide our guests with excellent service. 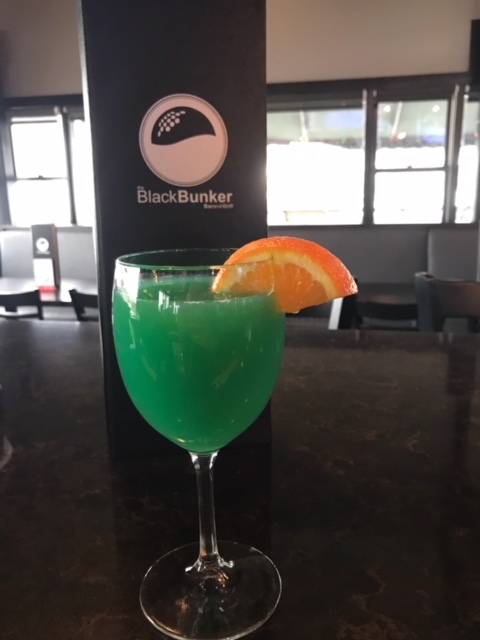 Our resident bartenders offer some of the best cocktails in Billings served with hospitality, class, and a smile. 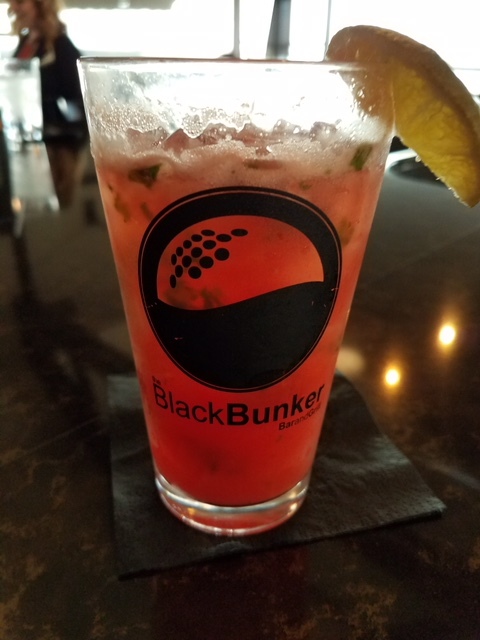 Check Out The Black Bunker Bar and Grill on Facebook!